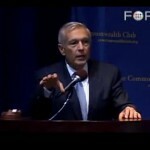 Most people do not know about Gen. Wesley Clark’s astonishing assertion: that he was told of US plans to use 9/11 as an excuse to invade seven countries in five years. 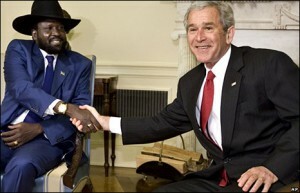 Two Million Dead—Now What’s That South Sudan Independence About? Not to be too picky, but we sure wish the New York Times piece on South Sudan’s independence day could have been a little less awe-struck and a little more informative. Hint: there’s a valuable, gooey substance underneath.